This is an explanation manual for operators. Basic operation, precautions for safety,and correct and safe usage of TM-T70II-DT are described. The technical information for system development and application development using TM-T70II-DT is offered. This is an explanation manual for operators. Basic operation, precautions for safety, and correct and safe usage of TM-T88V-DT are described. The technical information for system development and application development using TM-T88V-DT is offered. This is an explanation manual for operators. Basic operation, precautions for safety, and correct and safe usage of TM-H6000IV-DT are described. The technical information for system development and application development using TM-H6000IV-DT is offered. 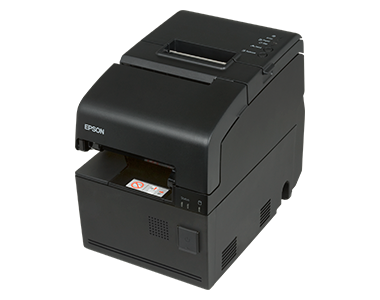 [Note] Epson ePOS SDK for Android is available in the TM-DT Software Ver.2.5 or later. 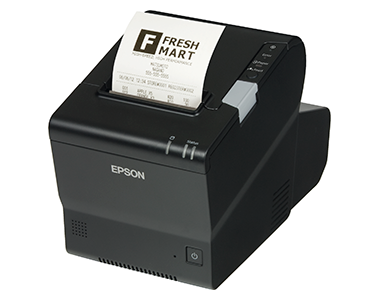 [Note] Epson ePOS SDK for iOS is available in the TM-DT Software Ver.2.5 or later. 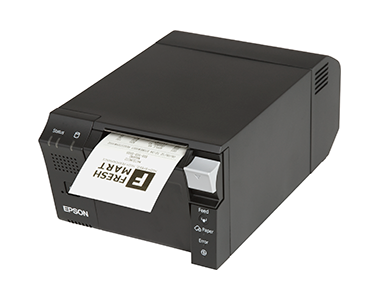 [Note] Epson ePOS SDK for Universal Windows apps is available in the TM-DT Software Ver.2.5 or later. [Note] Device Data Notification is available in the TM-DT Software Ver.3.0 or later. This manua introduces various methods used to setup multiple TM-DT devices and describes the unique features of each. EMC & Safety standards applied, safety precautions, dip switch settings, basic operation, correct and safe usage of the product are described.